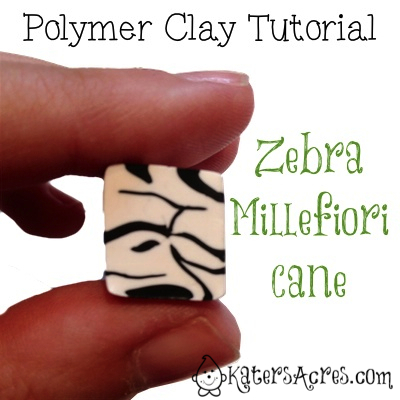 Today’s zebra cane tutorial is a different kind of tutorial for me to offer you. Instead of explicit written directions, I am offering just the photo instructions. If you like this kind of tutorial, please COMMENT below & leave your feedback.